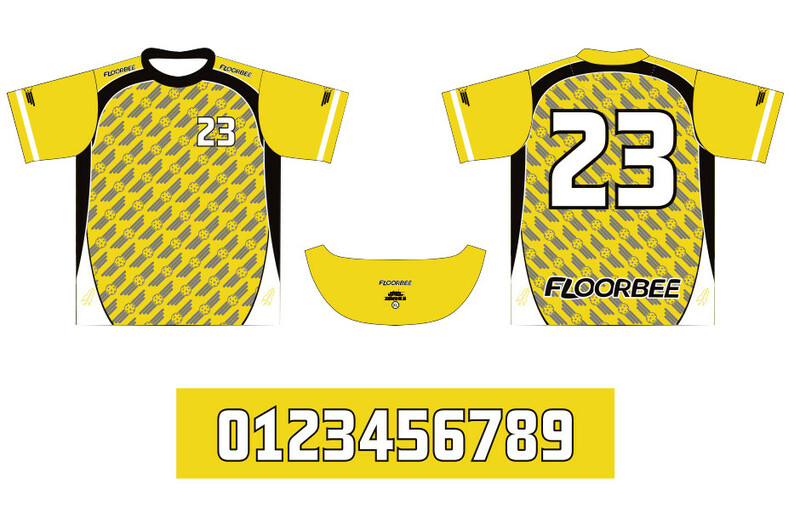 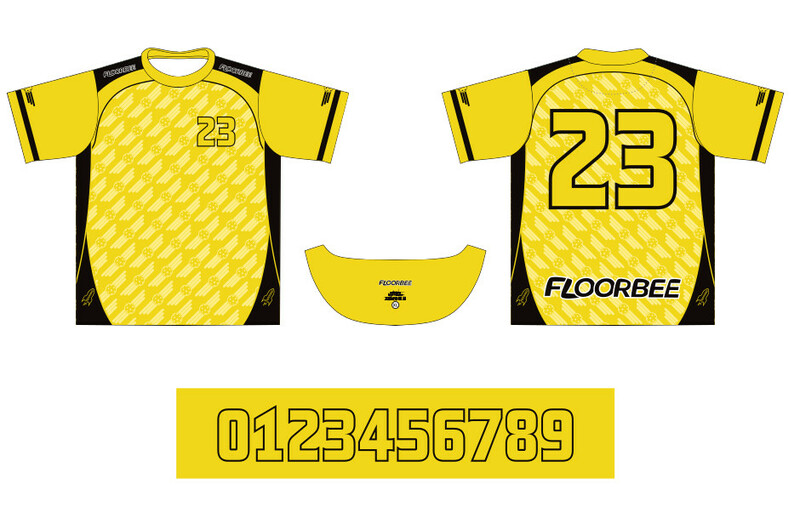 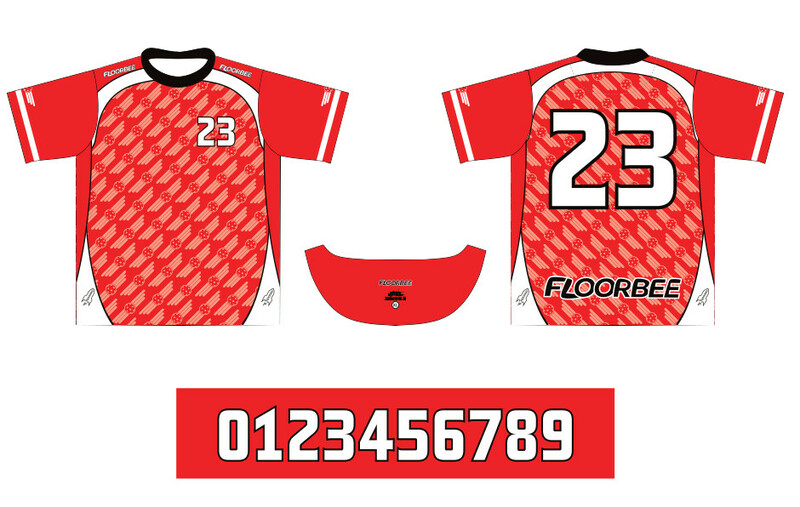 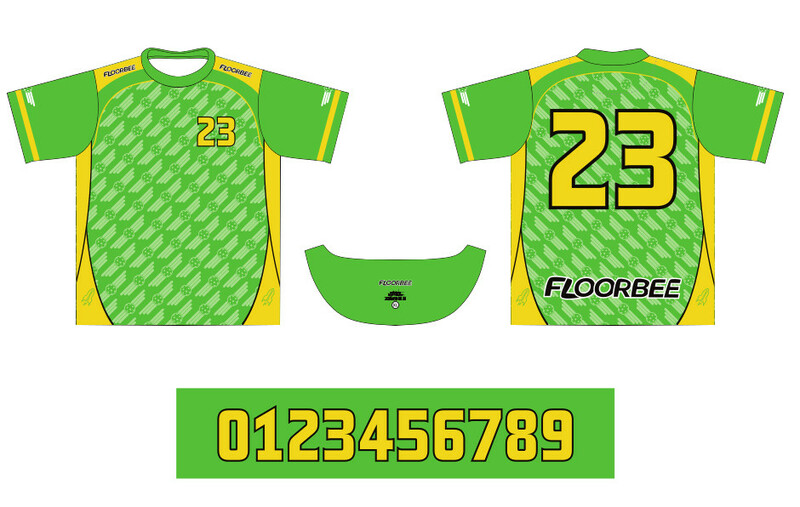 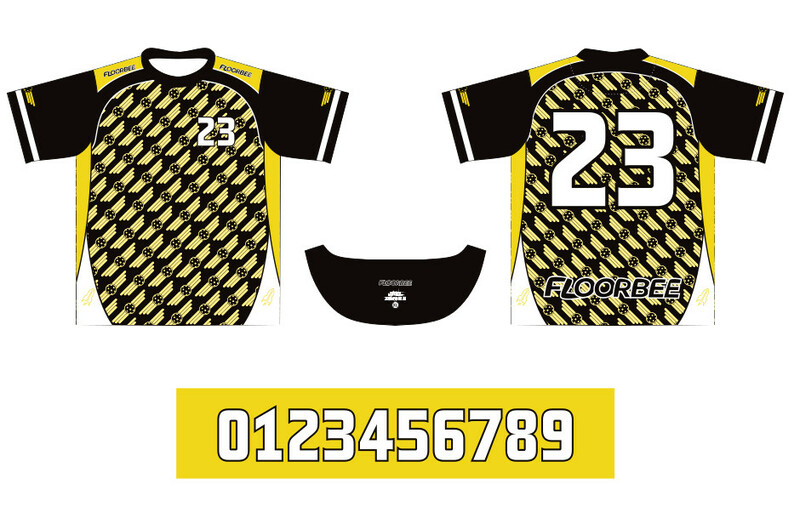 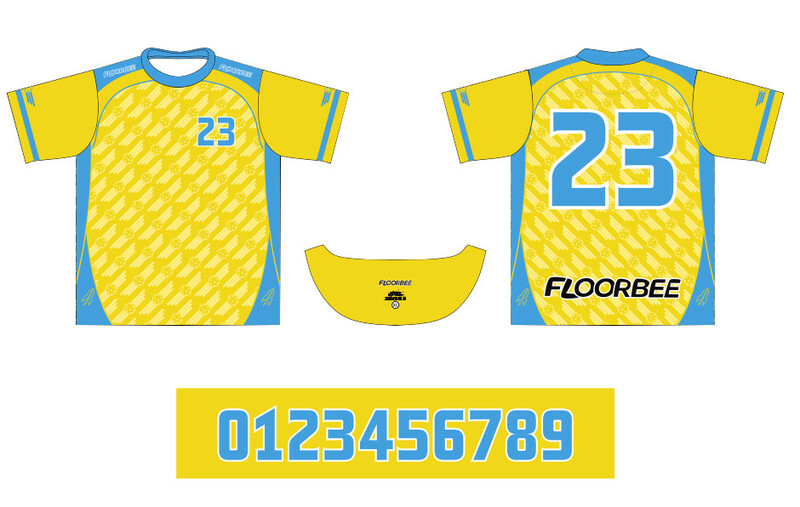 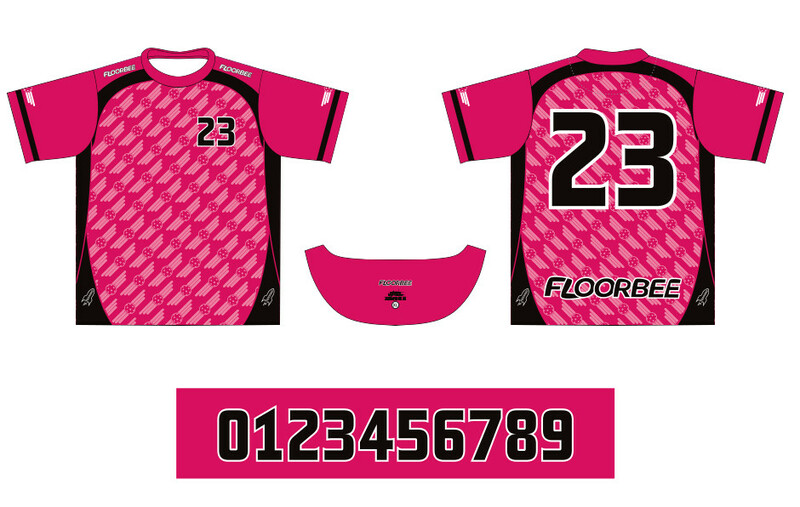 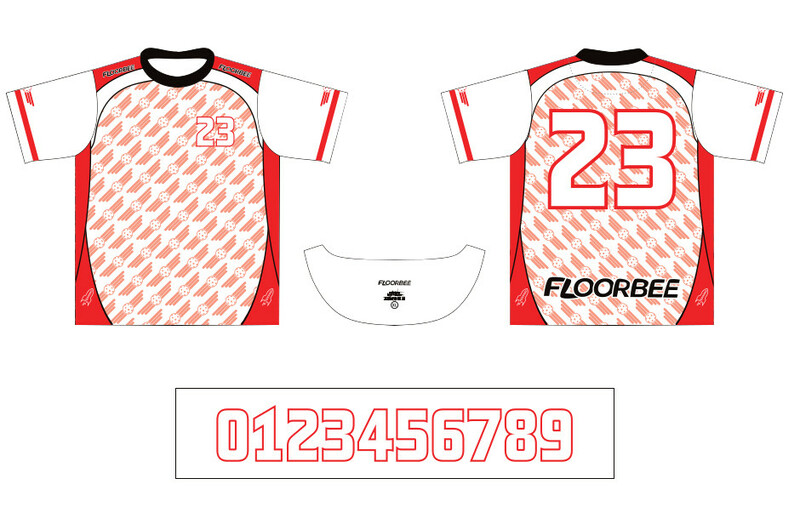 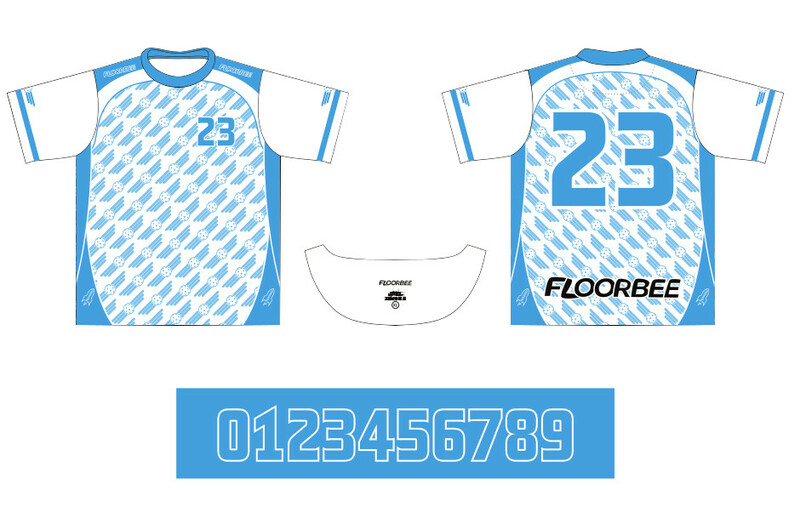 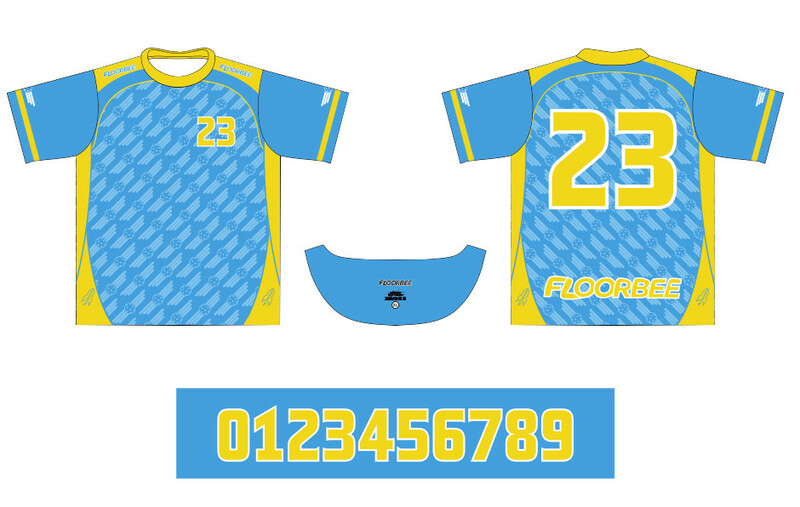 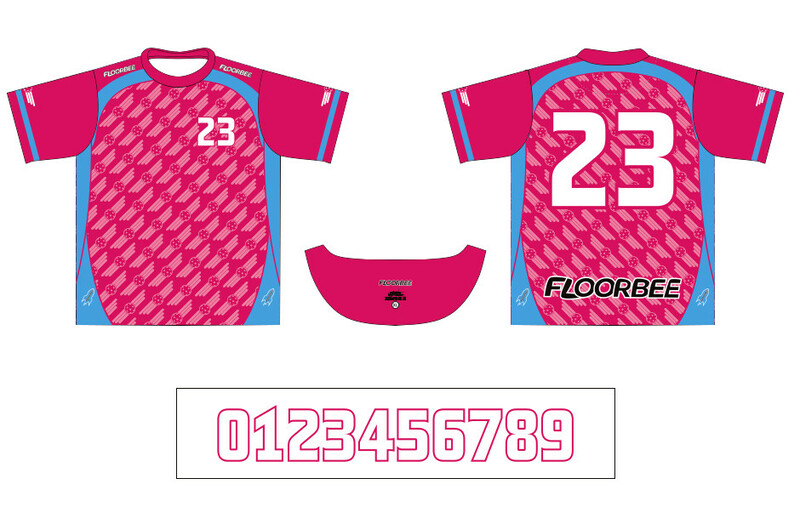 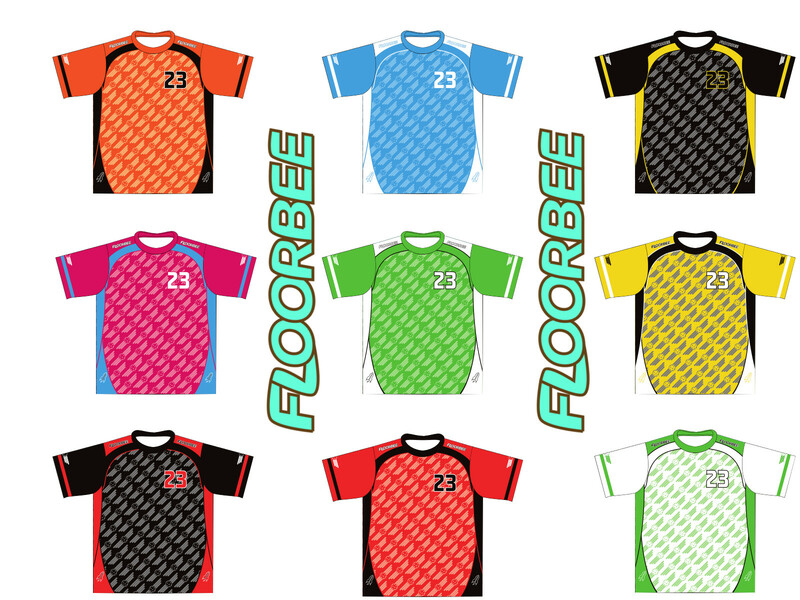 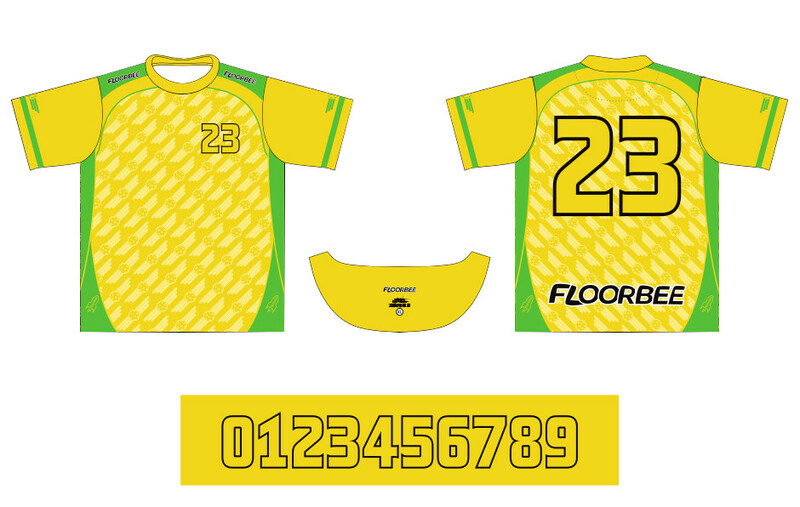 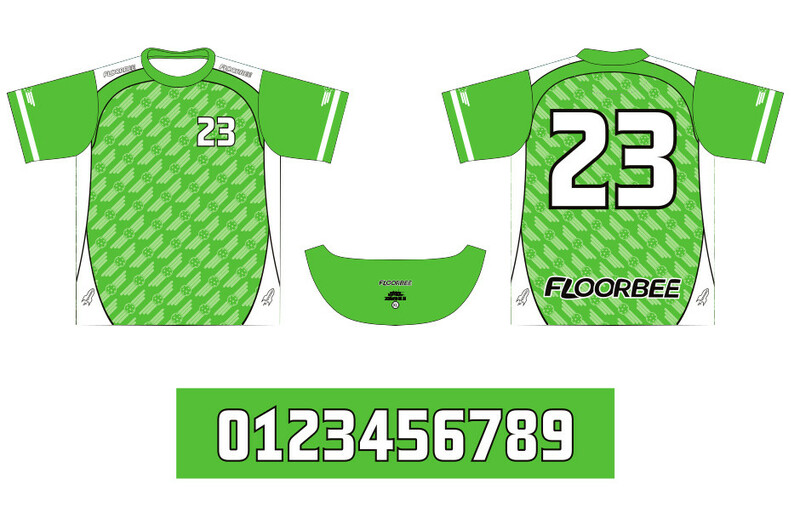 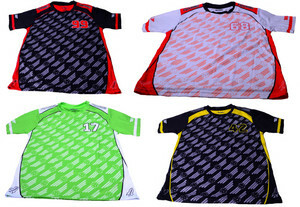 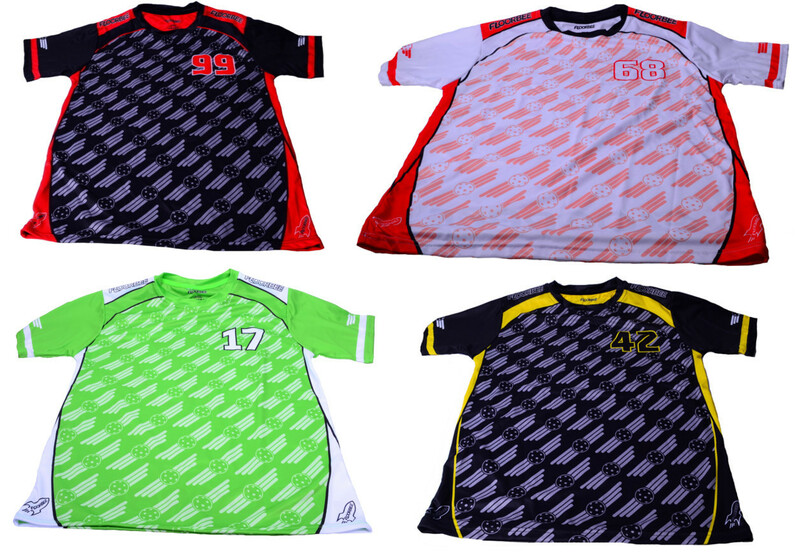 Sublimation floorball jersey produced according to your needs. 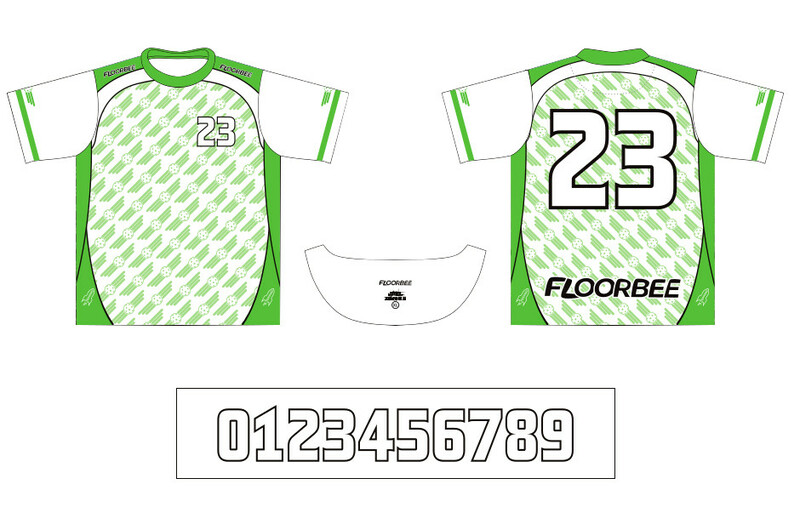 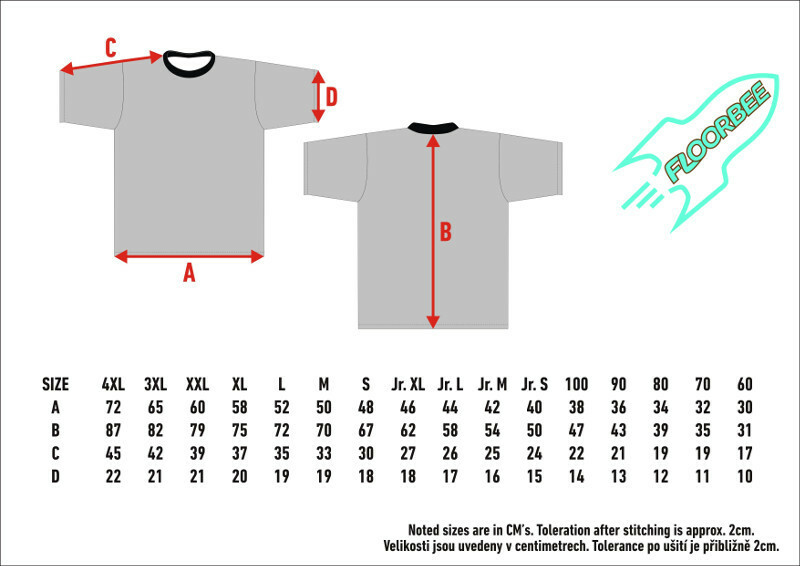 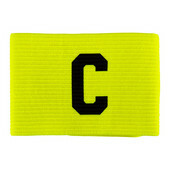 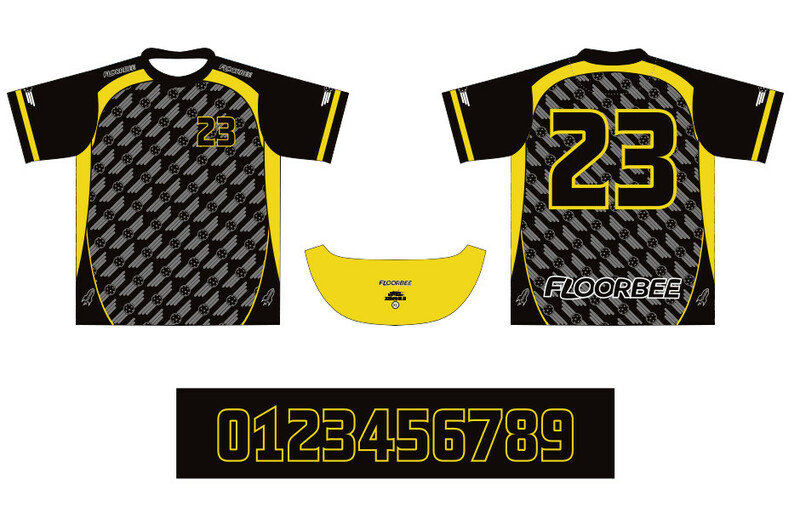 Just send us your logos (in curves = vector graphics) via e-mail and we will prepare an original floorball jersey. 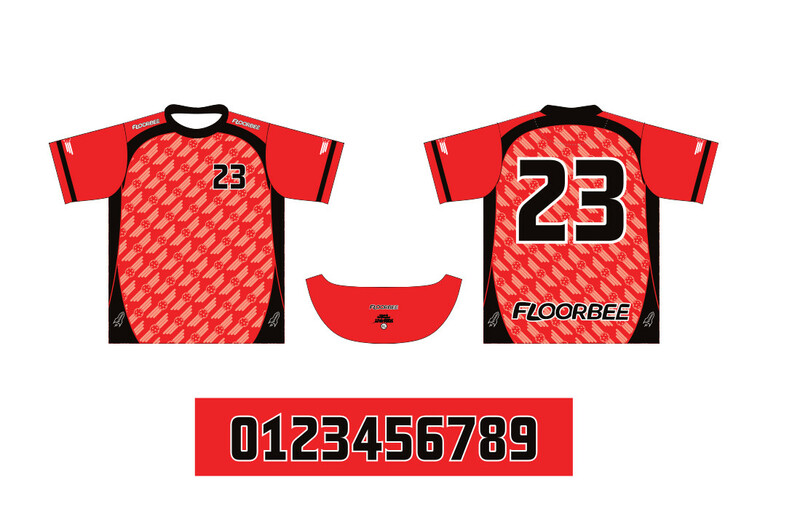 The jersey is made of high quality lightweight and breathable fabric, the price is for one piece, we offer bulk discounts.